Please open the List of Requests from your dashboard. 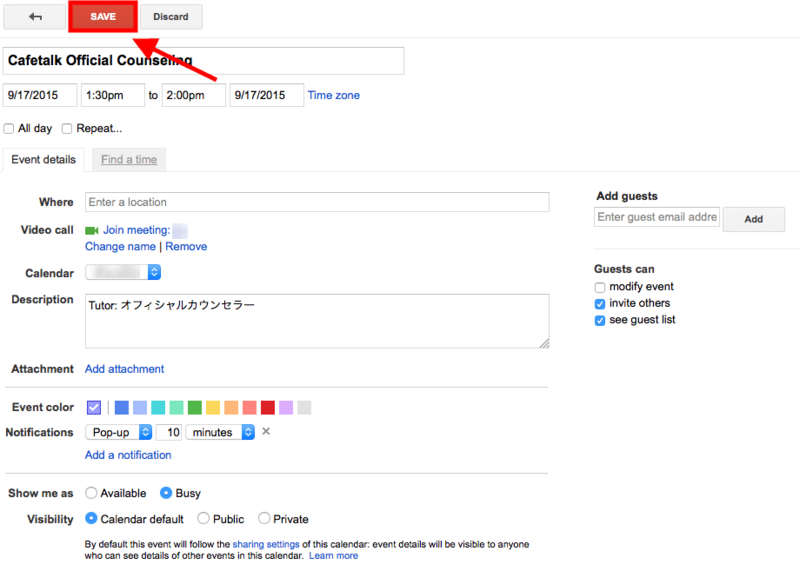 Select the lesson, that you want to add to Google calendar from the list and open the request page. 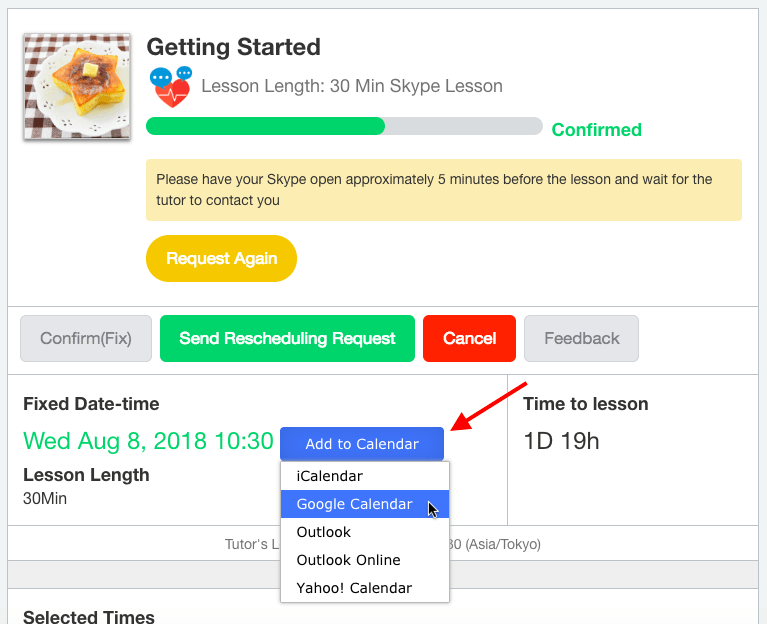 Click the Add to Calendar right behind the fixed date-time of the lesson. 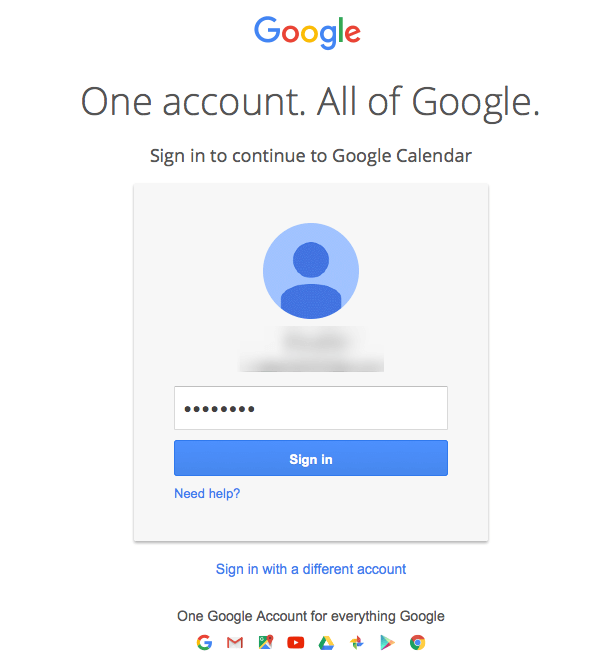 If you click the Google Calendar a new tab with either the Google login screen or the schedule will open. You can add a short note or change the color of the new entry. When you are done, don’t forget to click “Save” to transfer the date to your schedule.